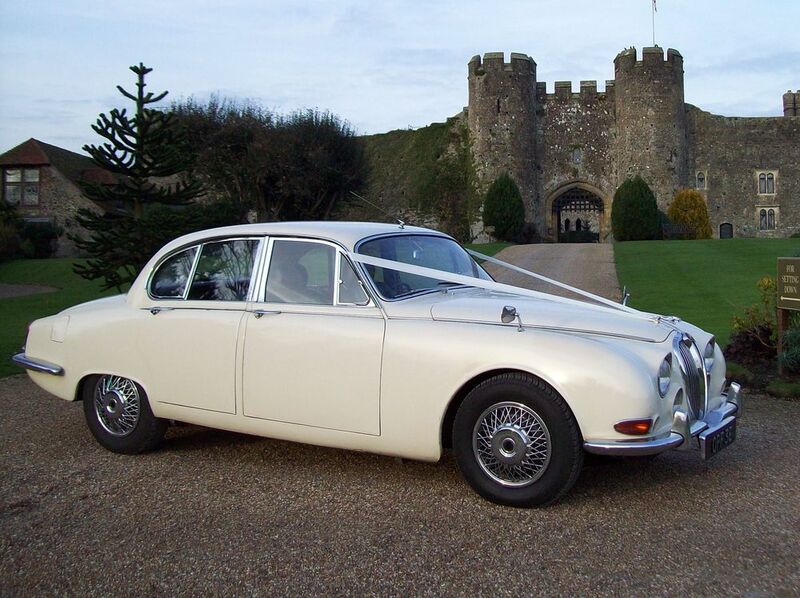 The Original And Best Wedding Car Hire Fleet For Kent. Don't Miss Out. Best Prices & Free Offer. Take the unusual option and hire the entire fleet of wedding cars! Only available for early birds, be different and take the opportunity to hire 12 wedding cars for your bridal party, relatives and guests. The 12 wedding car package is available at the special price of £3500.